Tuesday, August 9, 2005 6:00 p.m. to 9:00 p.m.
Saturday, August 13, 2005 1:00 p.m. to 4:00 p.m.
Monday, August 15, 2005 6:00 p.m. to 9:00 p.m. 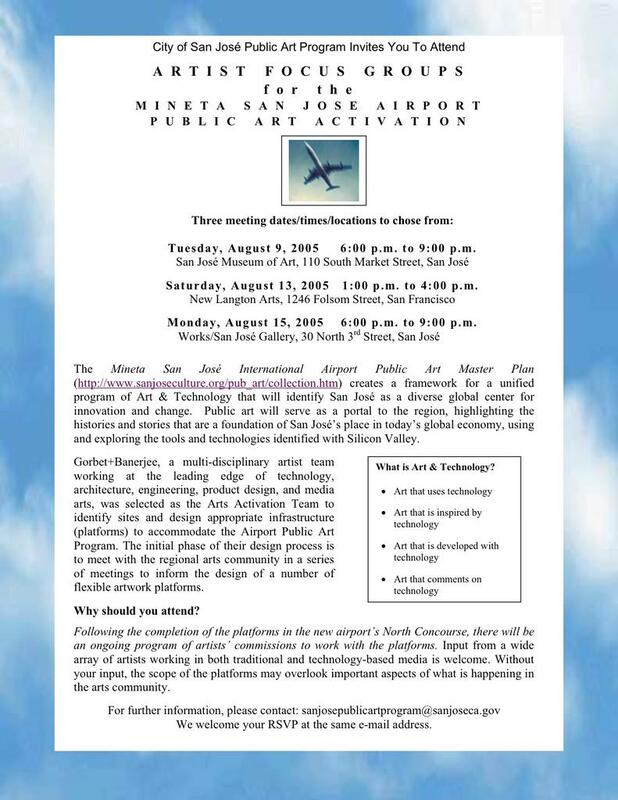 The Mineta San José International Airport Public Art Master Plan creates a framework for a unified program of Art & Technology that will identify San José as a diverse global center for innovation and change. 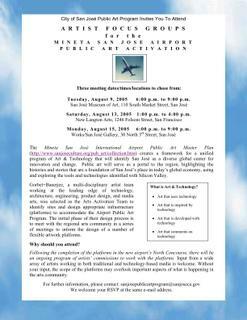 Gorbet+Banerjee, a multi-disciplinary artist team was selected as the Arts Activation Team to identify sites and design appropriate infrastructure (platforms) to accommodate the Airport Public Art Program. The initial phase of their design process is to meet with the regional arts community in a series of meetings to inform the design of a number of flexible artwork. Input from a wide array of artists working in both traditional and technologically influenced media is welcome. Thanks to Zeke, an Art Bloggers Conference will be included in Artivistic, an international art conference set for September in Montreal. "Artivistic :an international transdisciplinary event on the interplay between art, information and activism that will take place September 22 to 24, 2005, in Montreal QC (Canada). Integrating performances, exhibitions, interventions, workshops and panels by diverse practitioners and theorists in a multilingual setting, Artivistic is part of an evolving landscape of inclusive events which celebrate the power of engaged art as a catalyst for positive change. The event aims to promote open transdisciplinary + intercultural dialogue and research on activist art, to create and facilitate a human network of diverse peoples, and to inspire, proliferate, activate." 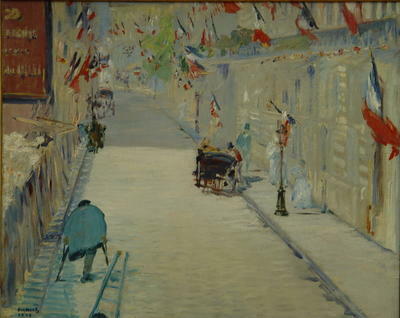 On a day of national celebration in France, the Getty Museum's collection of French paintings provides a link to Paris. The AP reports today that Brazilian President Luiz Inacio Lula da Silva, the guest of honor, joined French President Jacques Chirac on the official reviewing stand at the Place de la Concorde to view the Bastille Day Parade. Brazilian President Silva was invited to the observances as part of "the year of Brazil in France," which aims to promote economic and cultural ties between the two countries. After the parade finished, Chirac and Silva stood at attention outside the presidential Elysee Palace as sirens sounded across Paris to observe two minutes of silence in solidarity with London. Manet's "Rue Mosnier" was painted two years before July 14th was declared the French national holiday in 1880. The holiday is known as the Fête Nationale in France and commemorates the Fête de la Fédération of 1790, held on the first anniversary of the storming of the Bastille prison in Paris by an angry mob on 14 July 1789, sparking the revolution that rid France of its monarchy.
" The French government declared June 30, 1878, a national holiday: Fête de la Paix (Celebration of Peace) which marked France's recovery from the disastrous Franco-Prussian War of 1870-1871 and the divisive Paris Commune that followed. From his studio's second--floor window, Édouard Manet captured the holiday afternoon with his fluid brushwork in a harmony of the reds, whites, and blues of the French tricolor. The urban street was a principal subject of Impressionist and Modernist painting; many artists aimed to show not only the transformation and growth of the Industrial Age but how it also affected society. Manet's eyes saw both elegant passengers in hansom cabs and, in the foreground, a worker carrying a ladder. The hunched amputee on crutches, perhaps a war veteran or beggar, passes by fenced-in debris left from the construction of a new train track. Manet's sensitivity to the associated costs and sacrifices tempered his optimistic view of national pride and newfound prosperity." Modernkicks has more on the birth of Liberté. in a tight grid. Links to each. Click away. 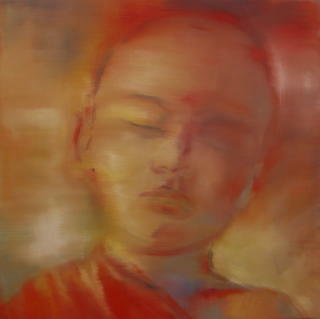 "Rimi Yang’s first solo exhibition presents her newest work, which shows the artist’s progression from classic drawing and figurative painting to total abstraction and reflects the transition in her life from a culture driven by tradition into a new world of non-compromised expression. reaching within her soul for guided inspiration as she gives form to her thoughts with the use of tangible materials." Anna Conti: "Another Way to Look at the City"
"Another Way to Look at the City"
"Anna is one of the gallery's most popular painters, and we're delighted to have a number of her pieces in the City Streets show. Whether she's painting realistic cityscapes, her popular Doggie Diner series, or her collaborative "bean paintings" of toys from the Musee Mechanique, Anna's work always captures the mood of the City. We hope you'll join us for Anna's talk, see the show and of course have some refreshments." "It was about three minutes after we left King's Cross, when there was a massive bang and there was smoke and glass everywhere. 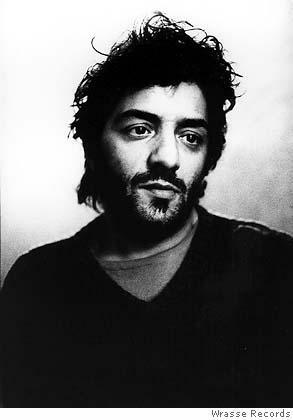 I was standing near a window, and I've still got some in my hair." 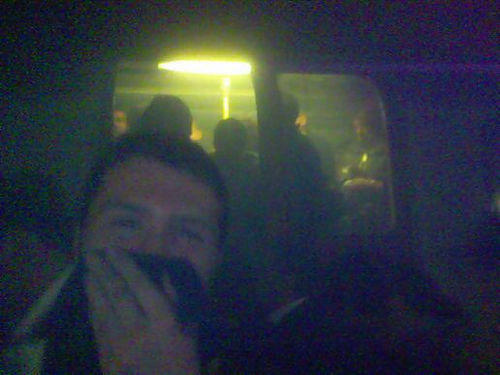 "The lights went out, and, with the smoke, we couldn't breathe, and we sort of cushioned each other during the impact because the compartment was so full." "It felt like a dream, it was surreal." - Fiona Trueman, 26, who was on a train a few minutes south of King's Cross when it exploded. On this Independence Day, I think of the Americans who were forced from their homes and businesses on the west coast to internment camps spread across the US interior by President Roosevelt’s signing of Executive Order 9066 on February 19, 1942. During the 1940's, the town of Topaz was one of the largest cities in Utah. Like most towns, there were houses, gardens and elementary schools. Unlike most towns, there were barbed-wire fences and guard towers marking the city line. On June 11th 2005, in the Utah desert , a group of ageing Japanese Americans boarded buses for a dusty trip back to the Topaz Internment Camp to remember the 60th anniversary of their release from Franklin Delano Roosevelt’s Executive Order 9066. Topaz internment camp opened on September 11, 1942. 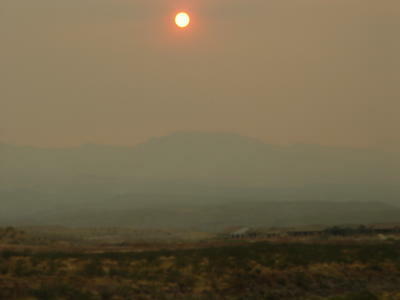 Situated 140 miles south of Salt Lake City, the high desert winds stirred up frequent dust storms which cut through the wood and tarpaper shacks built to house the internees. The internees at Topaz were primarily from California and almost completely urban in origin. One of the internees was the painter Hisako Hibi(1907-1991). 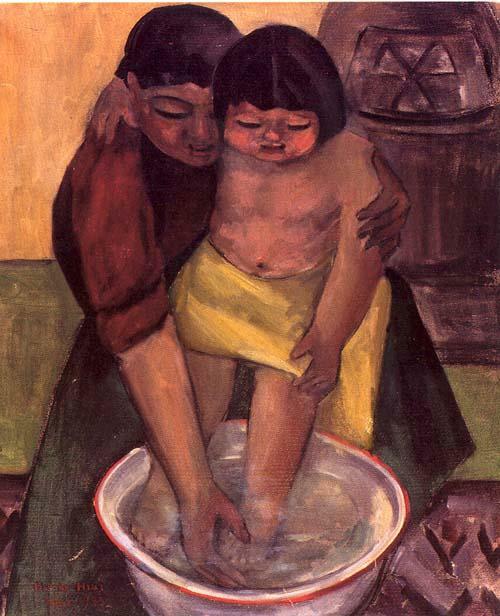 At Topaz, Hisako Hibi and her husband, George Matsusaburo Hibi, taught art in the camp schools. The work of Hisako Hibi was featured in a recent exhibition in the De Saisset Museum at Santa Clara University in California. The exhibition also marked the publication of Hisako Hibi's: "Peaceful Painter: Memoirs of an Issei Woman Artist"
Topaz was closed on October 31, 1945. It was not until the passage of the Civil Rights Act of 1988 that the US Government officially apologized for the unjust incarceration. Upon release, the Hibi family moved to Hells Kitchen in Manhattan. Hibi worked as a dressmaker to support her family and continued to paint. Her husband,George Hibi, died within two years but Hisako stayed on, raised her children, and studied at the Museum of Modern Art. 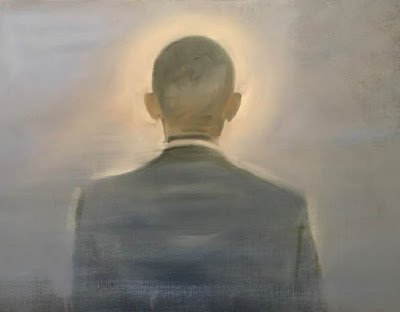 Hisako Hibi continued painting for the next forty years and, after she returned to San Francisco in 1954, exhibited her work in numerous group and solo exhibitions. "This is a beautiful and inspiring book. The words and paintings of Hisako Hibi add an important chapter to the still-unfolding story of what Japanese Americans experienced during the World War II internment. They also tell the story of a remarkable life, one that illustrates the indomitable spirit of the Issei, the pioneering first generation." "With her luminous art and the grace and poignancy of her words, Hisako Hibi tells her remarkable journey as an immigrant woman, wife, mother, and artist. Her story of survival and accomplishment is made all the more extraordinary by the gentle wisdom of her voice." "Through her words and art, the remarkable Hisako Hibi conveys the harsh challenge of life within the Tanforan Assembly Center and the Topaz internment camp, as well as the generous, resilient spirit that enabled her to endure and prevail. Her compassion and creative drive infuse this engaging memoir." As an American, I celebrate the achievements of our country. And as an American, I remember the mistakes and injustices of our past. Hisako Hibi and more than 120,000 Americans of Japanese descent were unjustly imprisoned behind barbed wire. In the midst of another war, I remember where the fear of an unknown enemy can lead our country. I stand with the ageing veterans of Topaz and declare,"Never Again."